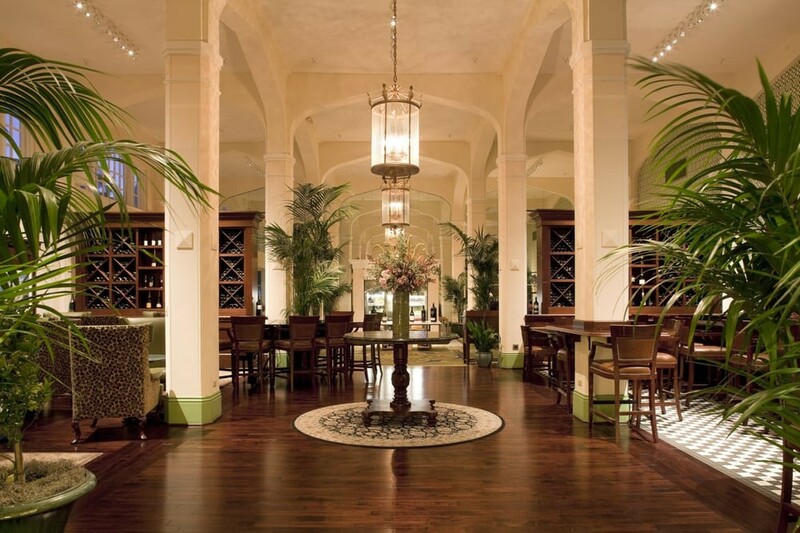 Meritage, the flagship restaurant at the Claremont Spa & Club, will close in early January. According to spokesperson Julie Abramovic Kunes, the Meritage space (41 Tunnel Road, Berkeley) will be become another, to-be-announced restaurant concept in early 2018. Limewood Bar & Restaurant will take over Meritage's daily breakfast duties in addition to its usual lunch, dinner, and weekend brunch services. She said she couldn't elaborate on why Meritage will close or what will replace it. Last year, the Berkeley hotel similarly shuttered Dominique Crenn's high-end, under-performing Antoinette (after just two months in business) and moved the more casual Limewood into the space. The switch from Antoinette to Limewood took five months. Before it shutters, Meritage is hosting a slew of holiday events and special meals. Click here for a full list.